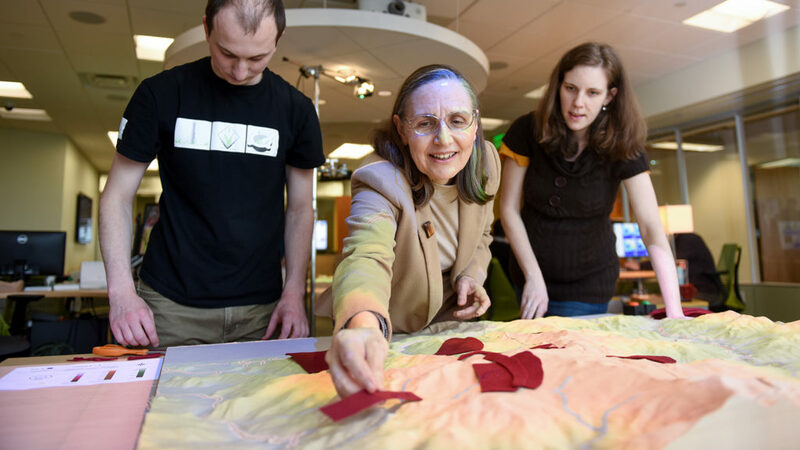 As Associate Director of Geovisualization, Helena provides strategic leadership for the center’s research agenda, especially work that uses Tangible Landscape. Helena develops geospatial analytics to investigate coastal evolution, soil erosion control, natural hazards, and sustainable land management. Tangible geospatial modeling environments, dynamic simulations of landscape processes, and analyses of LiDAR time series data are some of the research frontiers she is advancing. Her interests also include Unmanned Aerial Systems (UAS) remote sensing and open source software development. 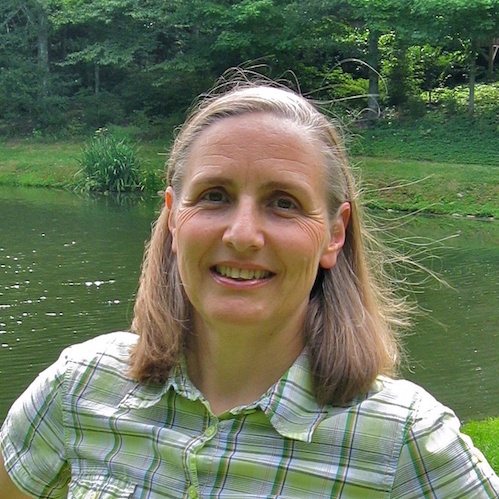 Helena is a member of the OSGeo Foundation and the Open Source GRASS GIS Project Steering Committee, and is co-author of the first book on Open Source GRASS GIS. Helena’s work with Tangible Landscape and GRASS GIS advances the use of open-source, tangible user interfaces for collaborative decision-making.